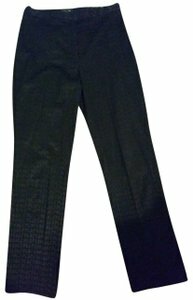 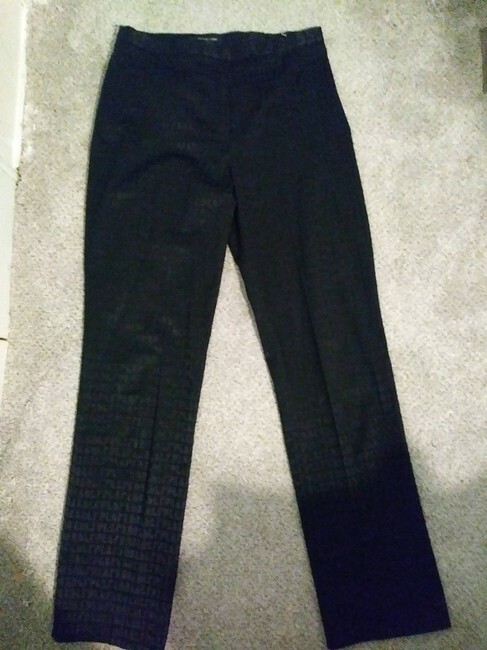 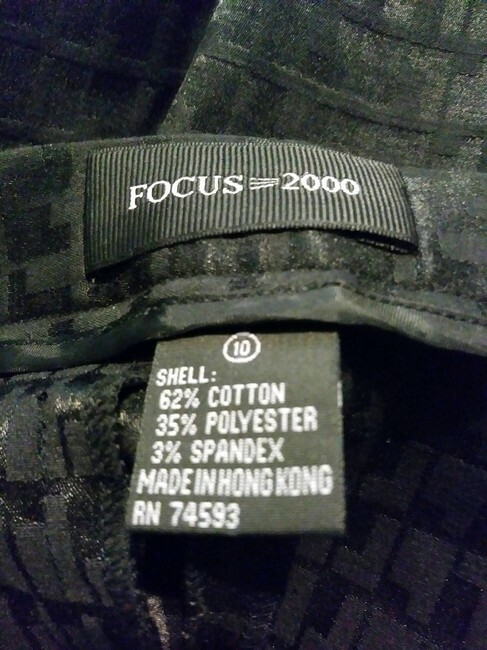 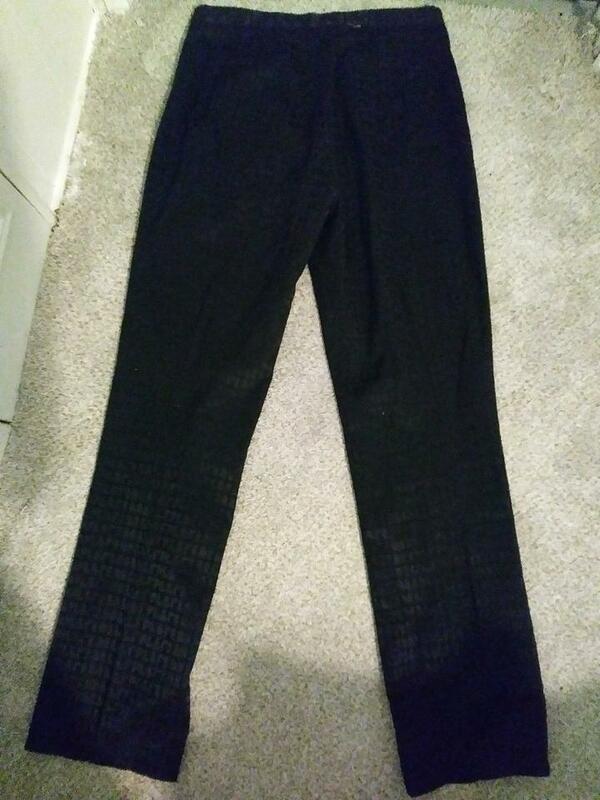 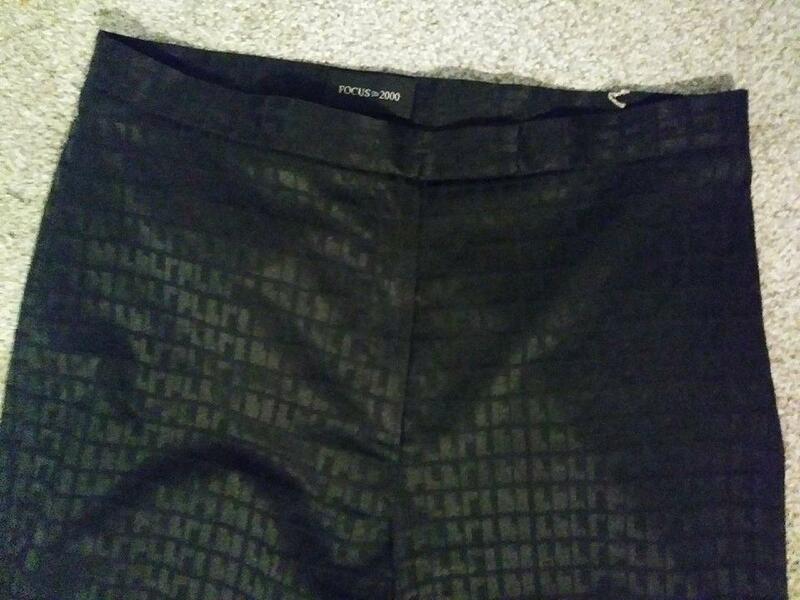 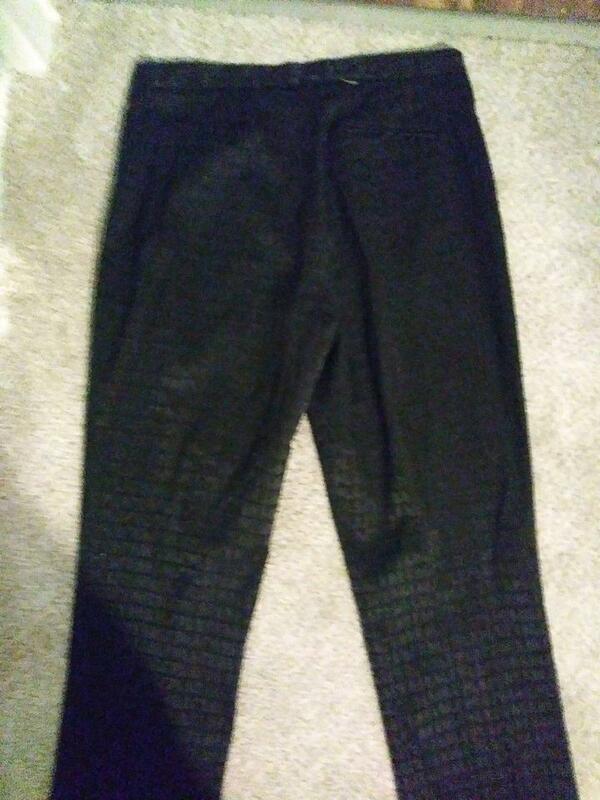 Focus black slacks size 10. 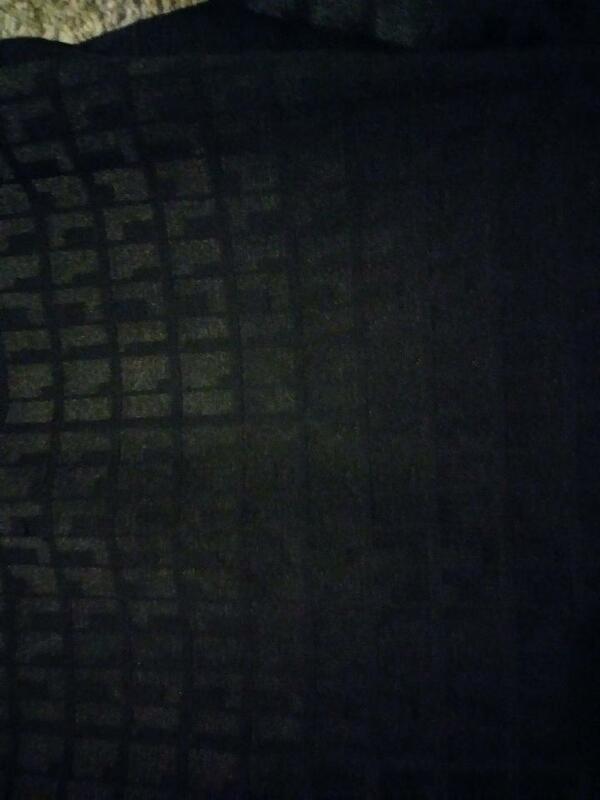 Pants have a shimmer to them. Measures waist 15.5 inches, hips 19 inches across, rise 11.5 inches inseam 31.5 inches and length 43 inches.